Movie kids never seem as alive as they do in the films of Hirokazu Kore-eda (Nobody Knows, I Wish). His latest gives two six-year-old boys the opportunity to think through ordinary life puzzles and play with each other like it’s their first – or last – time. 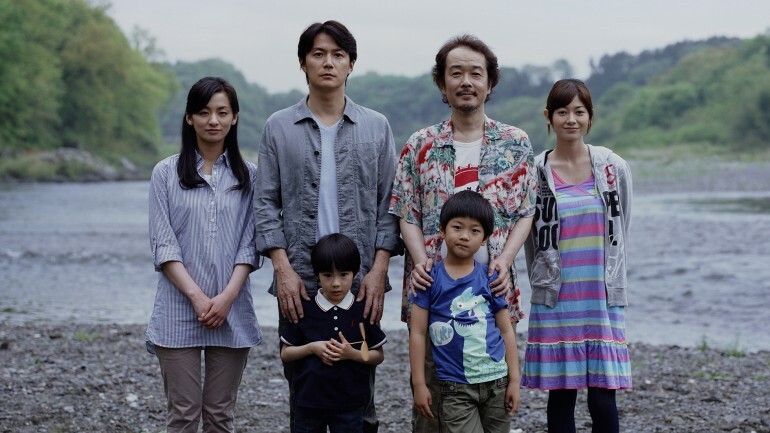 As in Kore-eda’s masterpiece Still Walking, this one begins with an excruciatingly simple premise that the director will then peel back a gentle layer at a time, until kids, in their endearingly charming ways, put into focus what is family to begin with. 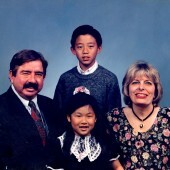 Toward the beginning of LIKE FATHER, LIKE SON, we’re told that there are many types of families. It’s a truism that allows us to accept the predicament of the Nonomiya and Saiki families, but it doesn’t make it any easier. Both had raised their sons for six years before finding out that the hospital switched the boys at birth. They’re told that 100% of parents in this situation will undergo some form of “exchange.” And so begins the deliberation, the negotiation, the transition, and ultimately, the self-reflection that so many parents take for granted. Don’t watch movies on an empty stomach. ALSO, enjoy free Taiwanese pastries after both screenings of 27°C Loaf Rocks. Spring Showcase Frequently Asked Questions. Like, where the free food at? Oh My! The 4th Spring Showcase is here!